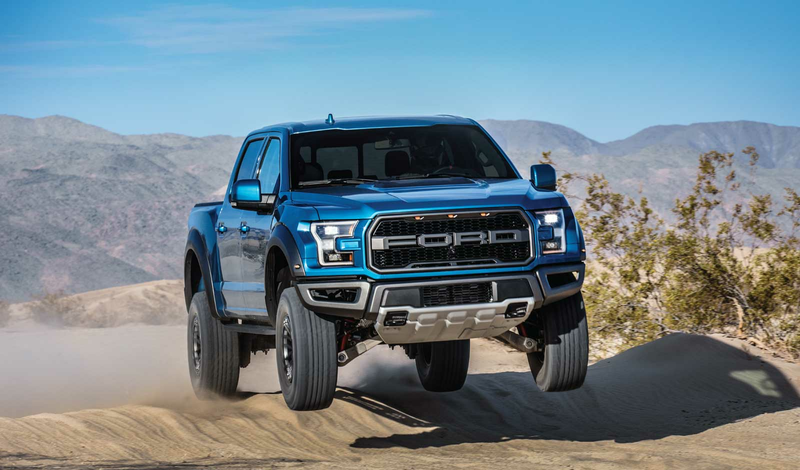 No brand stands taller in the American experience than Ford Motor Company. When Ford debuted the Model A in 1903, the company brought about the automobile age, and helped establish American manufacturing dominance. 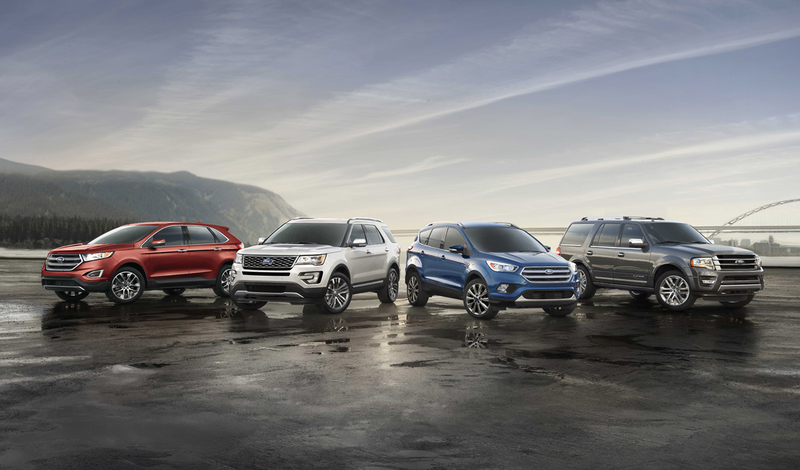 Today, Ford continues its proud legacy with a dynamic line-up that appeals to consumers across vehicle segments. 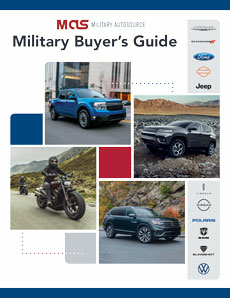 Overseas Military Sales is pleased to offer the full line of Ford vehicles to active US Military, available for overseas or stateside delivery based on your location. Ford has very competitive offerings in the car, SUV/crossover and truck categories, including a solid selection of green powertrain options for its standard cars, as well as the C-Max, which foregoes traditional combustion altogether for hybrid and EV powertrain choices. 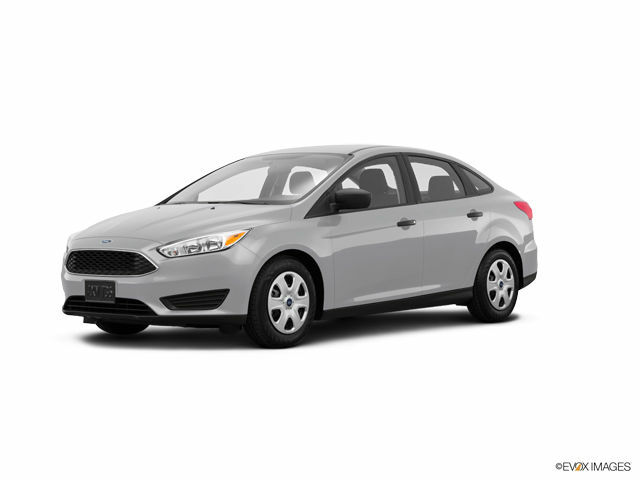 The company’s cars include the extremely popular Focus compact which gives any vehicle in its class a run for the money. 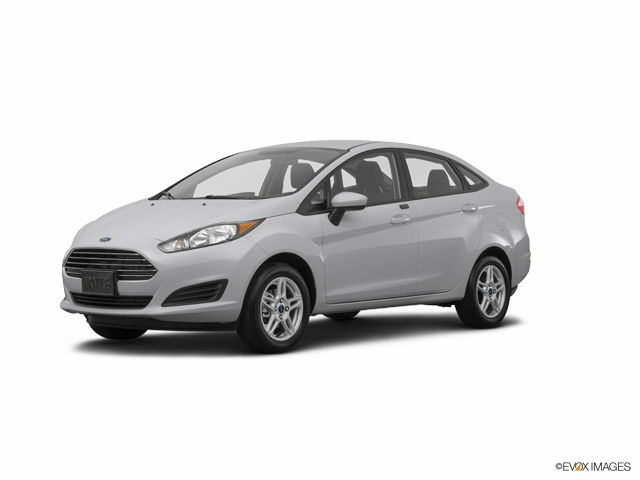 Entry buyers continue flocking to the Fiesta, kept fresh with stylish interiors and fun driving. 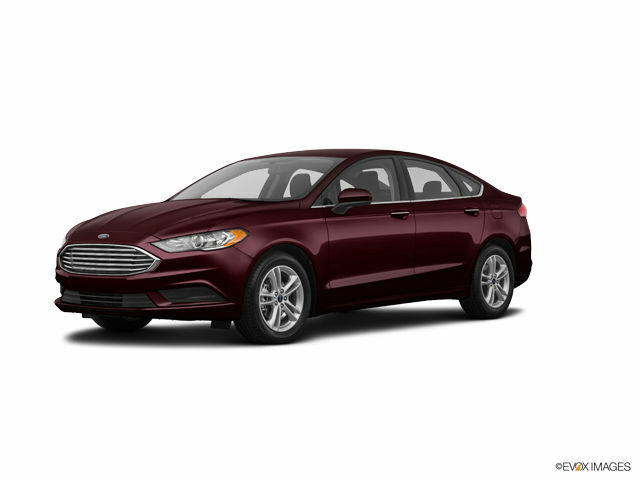 Another great vehicle, the full size Fusion sedan delivers family value with plenty of performance under the hood. What’s more, with available AWD it’s a must-see for sedan buyers living in snowy environments. The Taurus tops Ford’s sedan line, offering ample passenger space in a comfy cabin and available performance packages that punch it up. 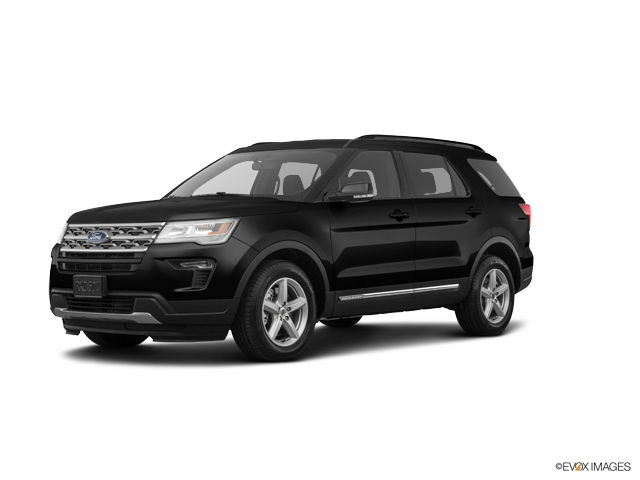 Speaking of all terrain capability, the Ford Explorer remains a perennial favorite among SUV shoppers who want versatile performance in a refined sport utility package. 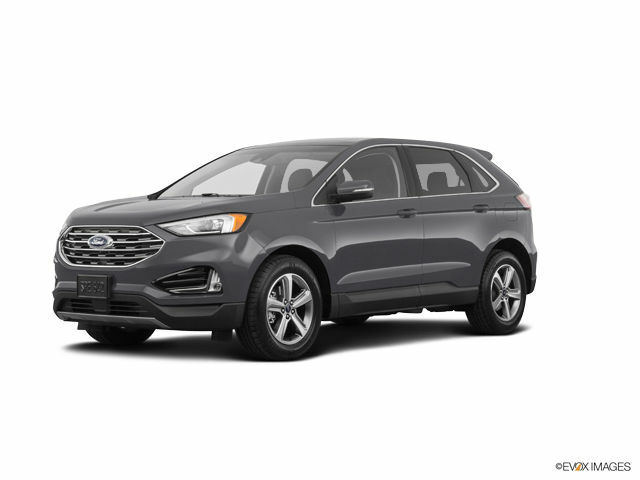 The confidently capable Ford Escape remains one of our most popular vehicles. 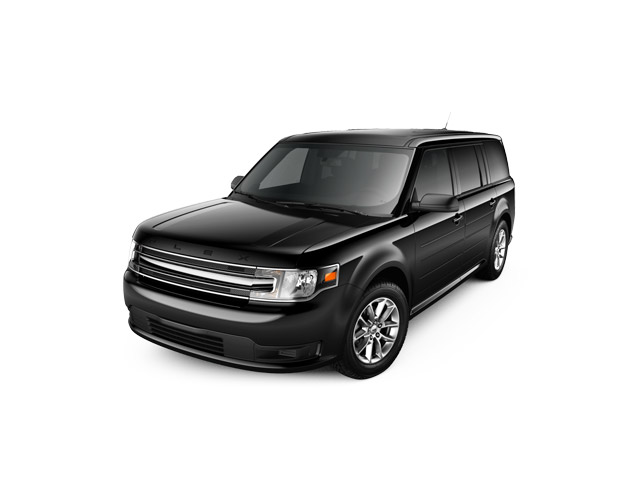 It’s slightly smaller than the Explorer, but still roomy and loaded with new technology like its intelligent AWD that monitors traction and road conditions every 16 milliseconds. Many of our military customers are huge Mustang fans and we are too. 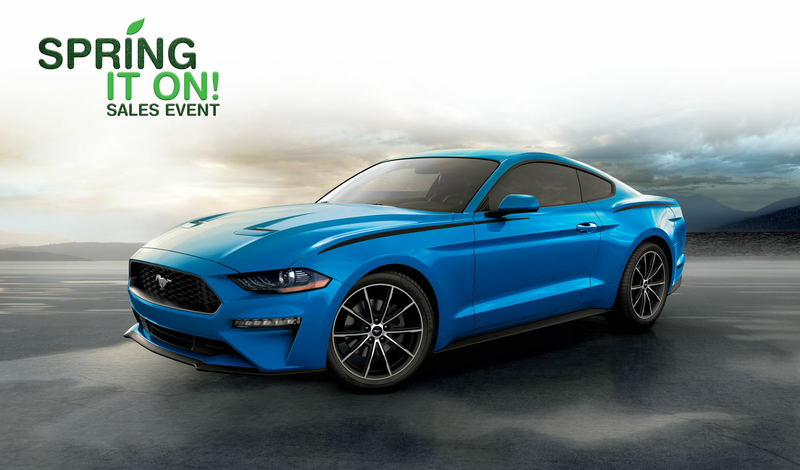 In fact, Overseas Military Sales not only offers the full line of stock Mustangs — but we’ve also developed our own customized line of of “military exclusive” Warrior Mustangs, including the ROUSH Edition and the Petty’s Garage Edition, both of which are supercharged with more that 670 horsepower. 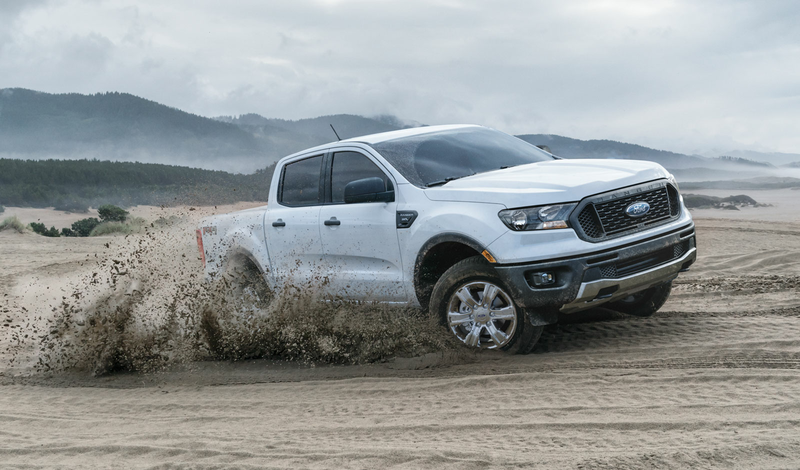 Ford trucks offer American made pride of craftsmanship, and can be highly customized to meet your exact needs. 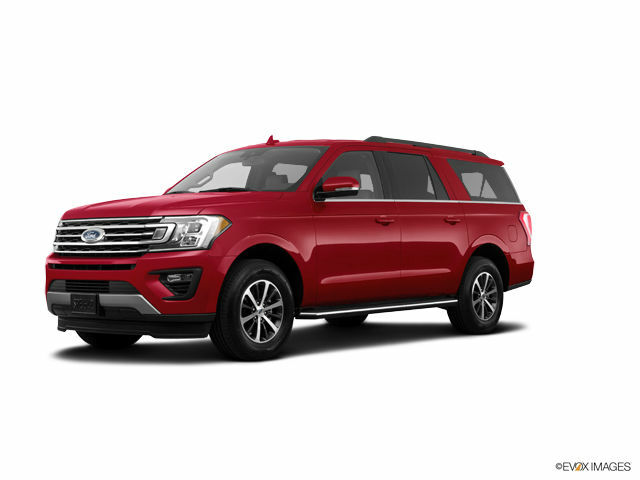 Whether you’re looking to seat an entire crew, pull massive trailer loads or just cart your stuff around town, many feel that Ford trucks are simply the best. 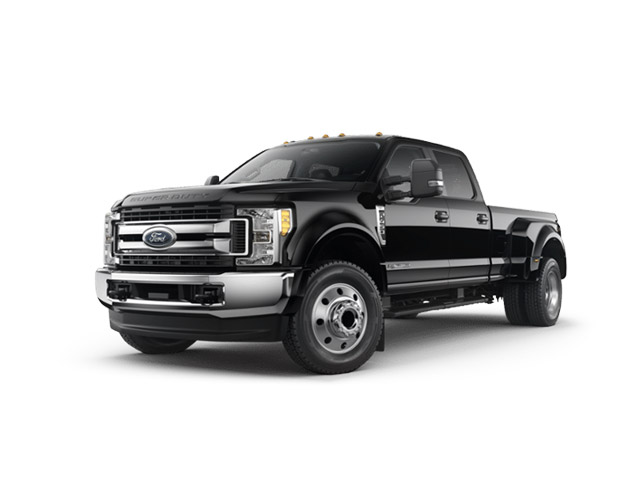 Be sure to check out Ford’s trucks from the best selling F-150 up through the Super Duty line of heavy duty haulers. All Ford products featured on this website are sold by Overseas Military Sales Corporation – OMSC Ltd.